We will be holding our NSA Boston Chapters End of Summer BBQ on Saturday, September 22nd at 5 PM in Quincy, MA! Please email us back by Monday, September 10th to RSVP at BostonStutters@gmail.com! Once we know who’s coming, we will email attendees the address and directions to the house. 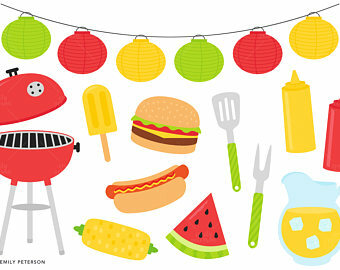 We’ll have burgers, hot dogs, and veggie burgers, as well as some drinks, and you’re more than welcome to bring an appetizer, dessert or drinks along with you!